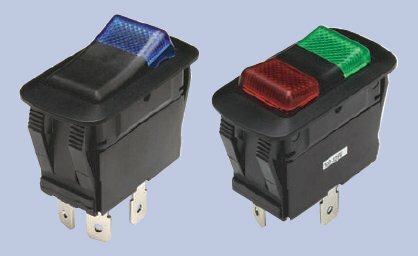 awesome product for the money... i just want to know how i get the dual lamp one they show in the picture. they sent blue one which works for what i am doing. no place to select when ordering.